There isn't anything quite as delicious as some authentic barbeque. 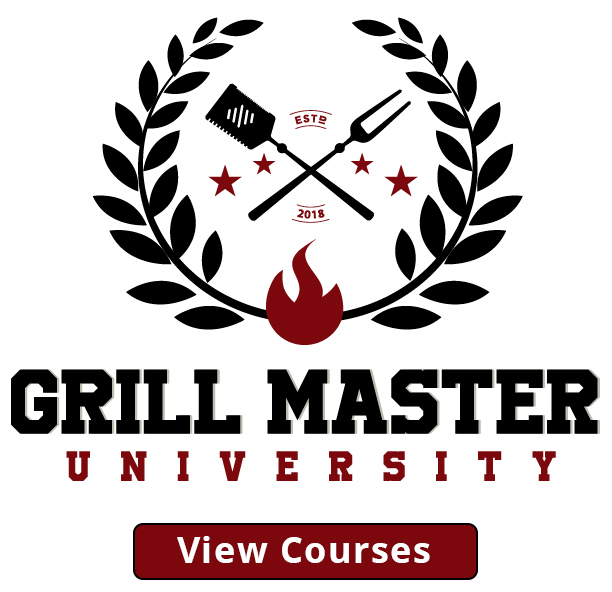 Since the beginning of the USA, the tradition of barbeque has been just as much of a staple as the flag, entering and defining the country's cooking essentials. 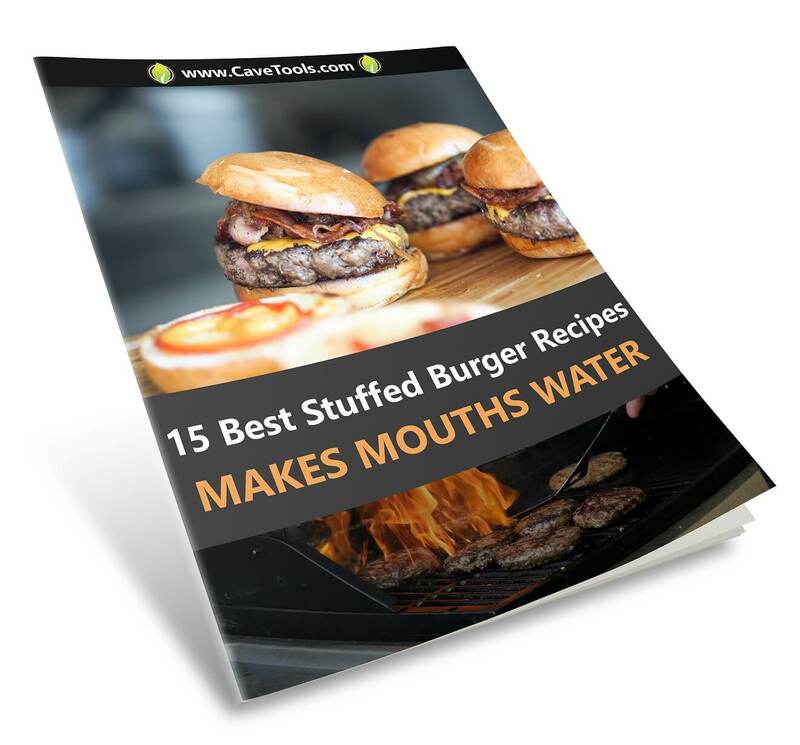 However, being able to cook barbeque can sometimes be easier said than done. 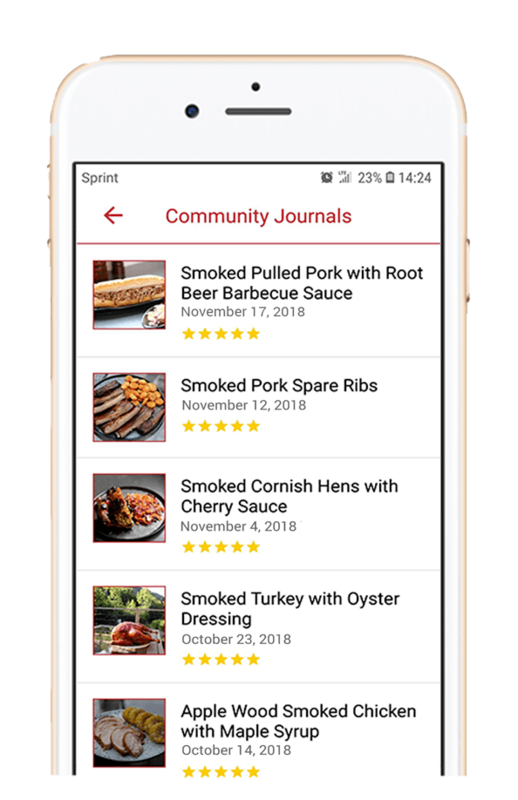 For example, the amount of effort it takes to properly cook a store bought corn beef brisket is greater than you think, posing a somewhat intimidating question: how should you go about Smoking a Store Bought Corn Beef Brisket? I can certainly empathize; when I began cooking barbeque, it always seemed like there was something I'm missing. You can know how to cook and spice something well, but taking the extra step to smoke it properly for that iconic barbeque flavor seemed to be the part that I was consistently missing. No matter how many different techniques I would try, my brisket would always fall flat, giving off the exact opposite of an effortless, smoky flavor. This is where this article comes in—one day I decided to shake off the layer of anxiety I had around smoking brisket and learn how to do it properly and today I'd like to share that knowledge with you. 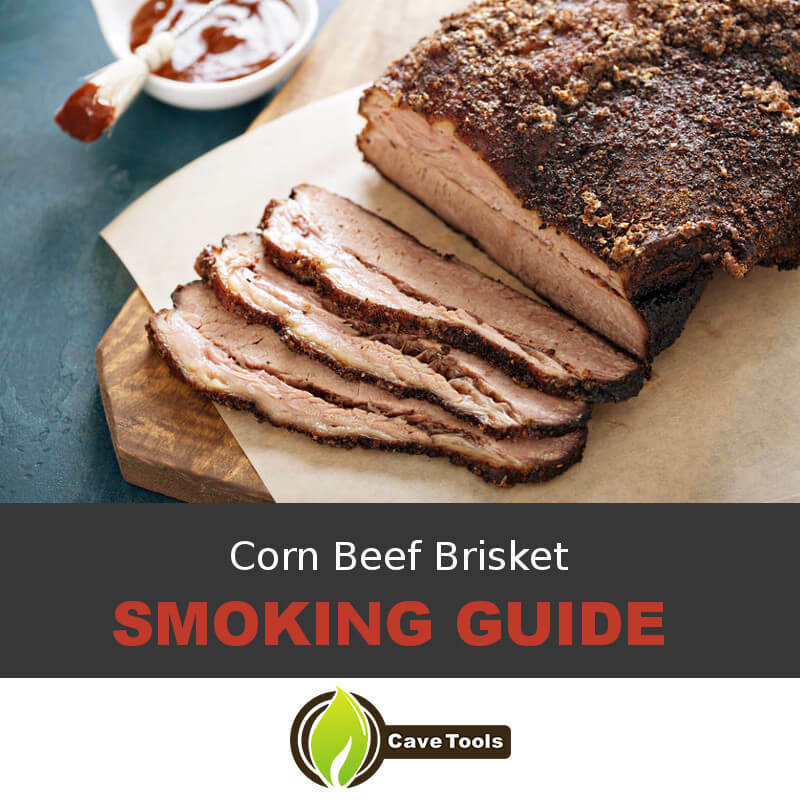 In this article, I'll be showing you the proper method for Smoking a Store Bought Corn Beef Brisket so you never have to have a barbeque with subpar brisket ever again! #1. Decide what size Corn Beef Brisket you will use. Many people will choose the size of brisket that they smoke based on how many people they have to serve. 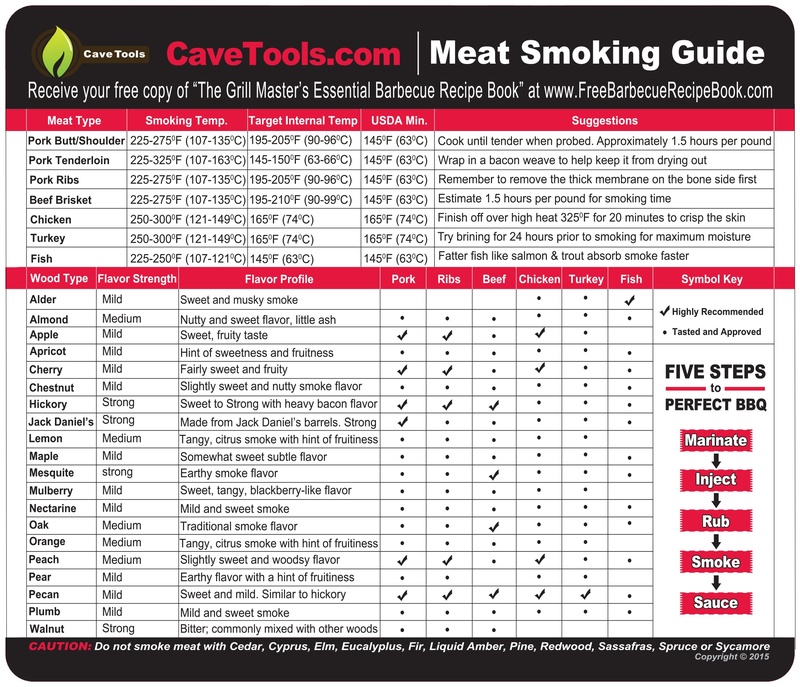 While this is certainly a good way to prepare, it's worth noting that this shouldn't be the only factor you think of when getting ready to smoke meat. This is because the size of the meat also affects how long you need to soak and smoke it, as larger meats will need more time than smaller meats. However, if you want to find a good middle ground between a large brisket that can feed many and have good, meaty flavor, we recommend buying a 3lb Corn Beef Brisket. #2. Soak it in water. Making sure that you soak your brisket in cold water sufficiently before smoking it is essential to the process. Though some people swear by soaking it for long periods of time such as 24 hours or longer, we recommend that you avoid this. Soaking a brisket for too long can make it more difficult for the smoke to be infused in the meat, giving you not as much flavor as you could have. The best amount of time you should smoke it is overnight, or, for about 12 hours. This gives the brisket time to soak up the water and become more tender, giving you the most versatility for more complex flavors later on. #3. Make sure to switch out the water. One of the biggest mistakes you can make when soaking your water overnight is to not change the water. If you forget this step, you run the risk of the brisket becoming way too salty and subsequently ruining its overall taste. To prevent this and remove salt, we recommend switching out the water that your brisket is soaking in about two to three times over the course of the night. You should be doing this at even intervals (i.e. if you're soaking over the course of 12 hours, switching the water out every 4 hours) to ensure that the water doesn't become too salty at any time during the process. #4. Assemble the ingredients for your spice rub. The ingredients required for this brisket rub are quite simple, so all you need to do is use a bowl to mix them together. Because it is a dry rub, it won't take that much mixing to assemble, so you can do this by hand. We recommend that you keep track of how thoroughly you're mixing the materials to ensure that the overall texture is consistently mixed. You can switch ground coriander to coriander seeds, add brown sugar, add mustard seeds or follow any other rub recipes you like, the possibilities are endless here! #5. Rub the mixture into the meat. This is the most essential part of the process aside from the smoking of the meat itself. We recommend that you take a good amount of time to rub your mixture into the meat thoroughly. This is because that those who just do a light rub and leave it at that will risk their meat not carrying on the strongest flavor possible. A well-smoked meat can only taste delicious if the rub is deep inside the meat, as the smoke will then highlight all of the flavors with ease. #6. Let the meat rest. After you've rubbed in the meat, you should let the meat rest for at least a few hours. This is to ensure that the meat will soak up all of the parts of the dry mixture, otherwise you might end up with a meat that doesn't have as much smoky flavor as is possible. Many people also like to mop the mixture from the meat and remove any liquids, but this is a misguided notion. Many of the liquids that come from the meat after the rubbing process will evaporate during the smoking process, giving your flavors more character and depth. #7. Put salt on your meat if you want it. Because soaking the meat in the water will remove most of the salt, you should season it beyond your dry rub if you want to retain any saltiness in the taste. However, this is not a necessary step—the dry rub has plenty of flavor and sodium on its own, so for some it might be excessive. #8. Smoke the meat. Being the titular step to this process, we would definitely say that this is the most important part. 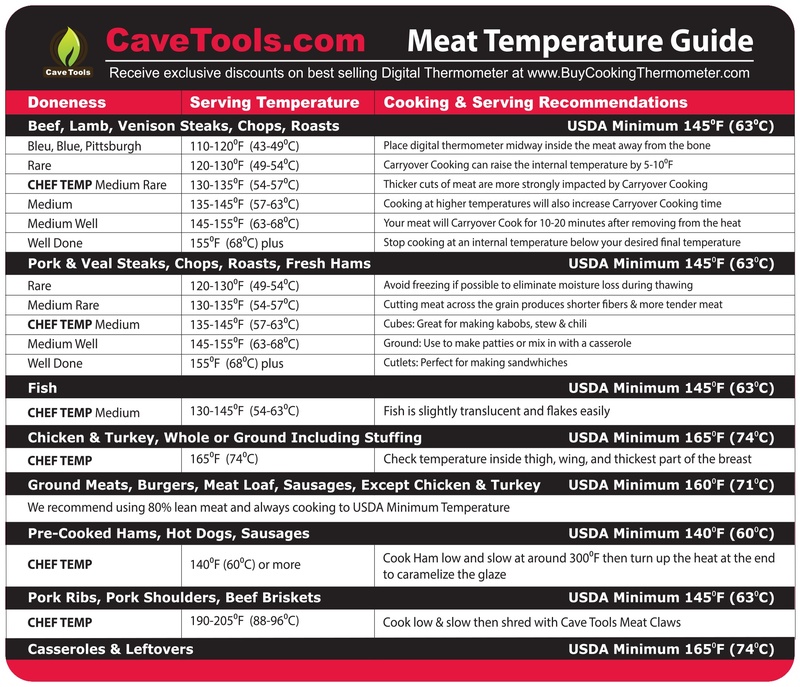 Being able to properly time the smoking of your meat is also essential. For this, we recommend smoking it for at least 24 hours, keeping a steady eye on your smoker to make sure nothing goes awry. Because of how much time this part of the process takes, you'll need to find a day where you can keep yourself busy in the house. The wood chips you're going to use depends on the smoke flavor you want to get, and the cook time will depend on the size of your brisket. Something always seems to go wrong when you leave for even a short period of time, so take caution and have patience. If you want to make sure that you're getting all of the right flavors, take it out at around the 18 hour point and cut off a small sliver to taste. #9. Put barbecue sauce on the brisket (optional). Once you're done smoking the brisket, the next step is to decide how you're going to eat it. If you want to emphasize the barbeque aspect of your brisket, putting on a good barbeque sauce might be a key component to getting a truly meaty, smoke-filled flavor. 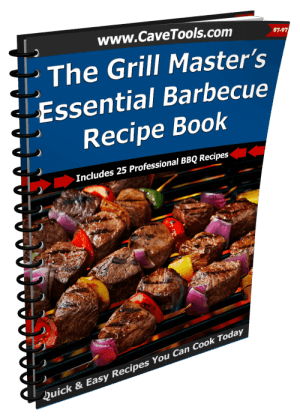 Here's a recipe for barbeque sauce that we love and highly recommend for anyone who doesn't have a specific recipe in mind already. #10. Serve or refrigerate! Once you're done ensuring that the brisket is adequately smoked and slathered with sauce, you can get ready to cut and serve if you want to serve it hot. If you're intending to use the brisket as cold cuts, we recommend you slice it up and place it in the fridge to cool off. Being able to successfully smoke a Store Bought Corn Beef Brisket is not the easiest thing in the world. Like many methods of cooking, it requires time, concentration, and—most of all—patience. However, those who are able to take the time to learn the correct method will be incredibly pleased with the results. 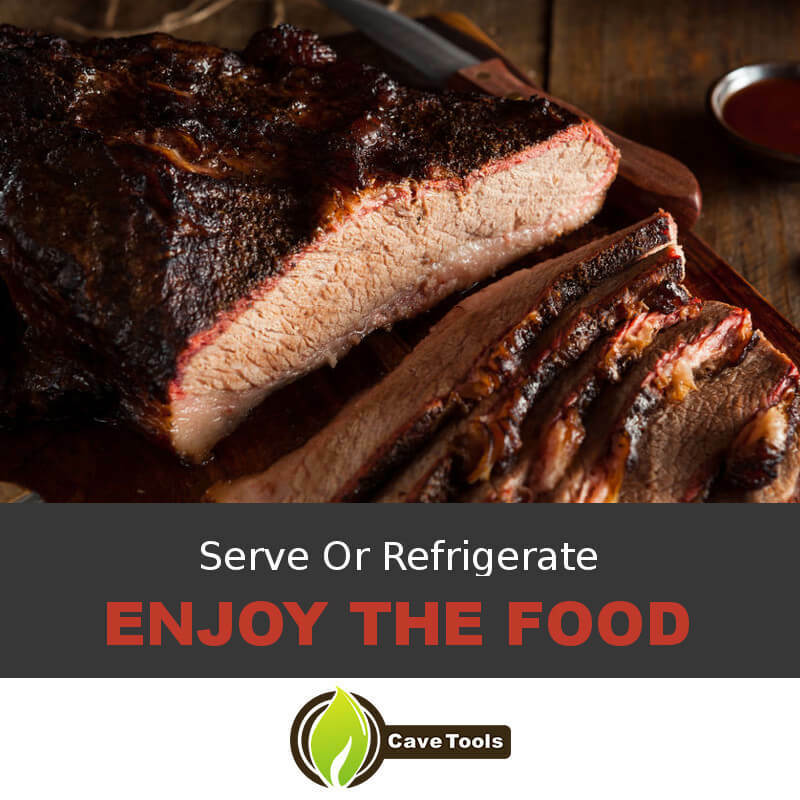 Not only will it be possible for you to use this Corn Beef Brisket as the centerpiece for a great barbeque meal, but if you ever want to change up your traditions a bit or simply utilize your leftovers, you can refrigerate the beef brisket and serve it up as cold cuts for sandwiches! If you follow this beef recipe, you'll be on your way to serving some delicious Smoked Store Bought Corn Beef Brisket​ next time you host a dinner party! What do you think? Are you excited to try this recipe at home? 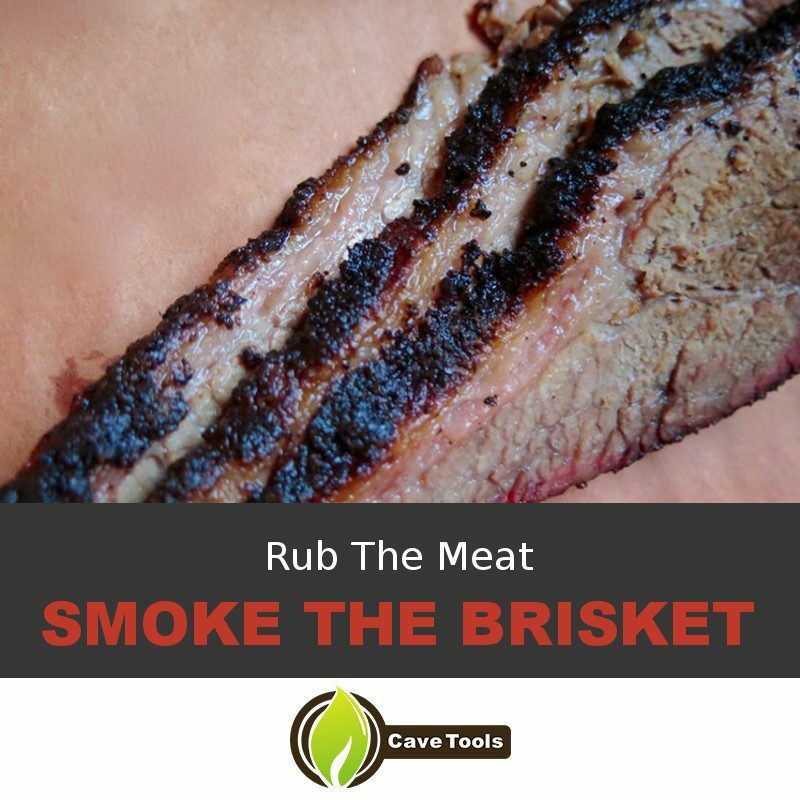 Do you have your own way to Smoke a Store Bought Corn Beef Brisket that you want to share? Let us know what you think in the comments below! Can corned beef be smoked? Yes, you can definitely cook corned beef in a smoker. You can smoke it for the full amount of time on the smoker, or you can remove it when it reaches 160 degrees F, place it in a foil pan and add enough water to come a third of the way up on the meat, and cover it tightly with foil until it reaches an internal temperature of 190 degrees F. The second method will ensure that the corned beef stays super juicy as it finishes cooking. Is pastrami made from corned beef? While both pastrami and corned beef come from the brisket, and both are brined before they’re cooked, there is one minor difference between the two. Corned beef is generally boiled whereas pastrami is smoked. So, if you smoke a store bought corned beef brisket, you will end up with pastrami! Do you have to soak corned beef overnight? We definitely recommend soaking corned beef to remove the excess salt from the brine. Most corned beef brines also contain nitrites, which shouldn’t be consumed. At the very least, you should thoroughly rinse your corned beef before cooking it. If you have time, soak it for at least 5 hours, although a 12 hour soak is recommended. How long do you smoke a corned beef brisket? There are a few different rules of thumb when it comes to smoking a corned beef brisket. Depending on how large it is, it could take anywhere from 6 hours to 24 hours. In the end, you want to reach an internal temperature of 190 degrees F so it is tender and it melts in your mouth as you eat it. As always with meat, make sure to let it rest for at least 15 minutes before slicing into it. Some corned beef is already cooked, which means it’s ready to eat. You definitely wouldn't want to put this type of corned beef brisket on the smoker, or it would become dry and tough! Make sure your corned beef says it’s raw on the package. You can always ask the butcher for confirmation if you are not sure.